21 Mar 45	Brig. Gen. John H. Stokes, Jr.
19 Oct 43	Col. John H. Stokes, Jr. 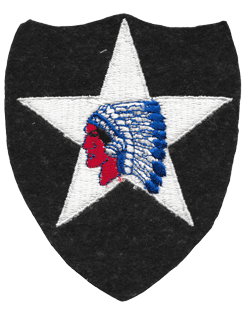 There are 33 soldiers of the 2nd Infantry Division World War II still listed as missing in action.